If you find your telephoto lens quivering when you’re taking a photo, Sony has a new digital camera that’s designed to be ultra-stable. 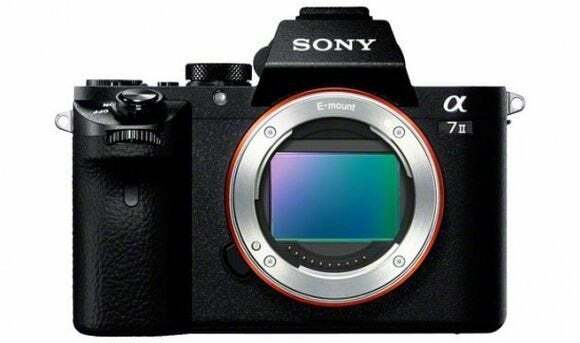 The a7 II (ILCE-7M2) is the world’s first full-frame camera with five-axis image stabilization, according to Sony. 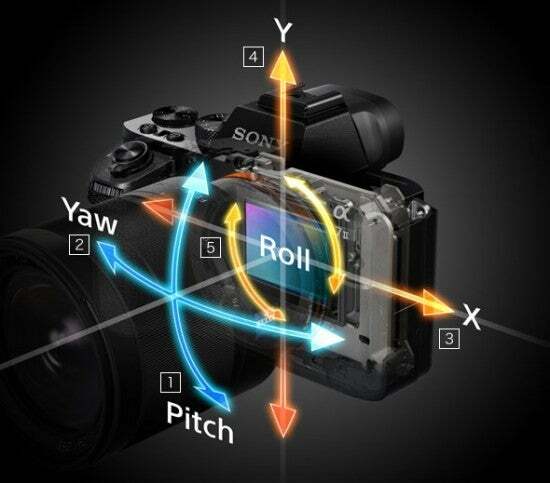 The latest shooter in the Alpha series has image stabilization along the X and Y axes as well as the yaw, pitch and roll axes, allowing it to eliminate camera shake while shooting photos and movies. Angular shake involving the pitch and yaw axes can occur when shooting with a telephoto lens, while shift shake on the X and Y axes can increase with magnification. A rotational shake on the roll axis can happen when shooting video or when shooting at night, according to Sony. A promo video on YouTube shows how the stabilization can steady an image during close-up shots of flowers and other small or distant objects. Users can’t control which axis the function applies to, however, as all five are stabilized at the same time. Camera shake compensation is equivalent to using a 4.5-step faster shutter speed, so users can now have a wider range of shutter speeds, Sony said, adding that the exposure difference is based on standards from Japan’s Camera & Imaging Products Association, which tracks camera shipments. The a7 II has a 24.3-megapixel 35mm full-frame Exmor CMOS image sensor, as well as a 117 point focal plane phase-detection AF sensor and 25 contrast detection AF points. It also has a 3-inch TFT LCD monitor, an XGA OLED electronic viewfinder—both of which can display the stabilization-corrected images in real time—and Wi-Fi and NFC connectivity. The palm-sized camera weighs about 600 grams. It’s slated to go on sale on Dec. 5 in Japan, and will be priced at around ¥190,000 ($1,634) for the body only. Sony has not said when the camera will be available outside Japan.